JUST IN: ANIRUDH AND SEAN ROLDAN NOW JOIN HANDS FOR..
Actor Vishnu Vishal and Catherine Tresa's film Katha Nayagan directed by Muruganandam has music by Sean Roldan. We had reported earlier that, a single song titled ‘On Nenappu’ will be released on July 17th 2017, which happens to be actor Vishnu’s birthday. 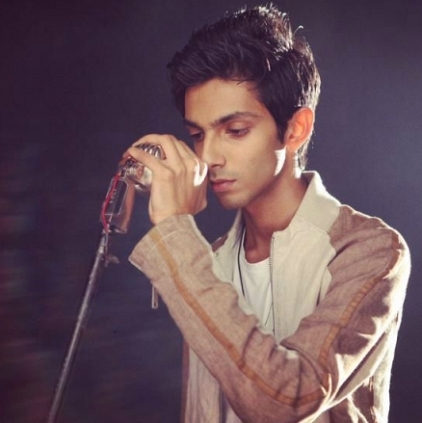 The latest is that, this song composed by Sean Roldan has been sung by music composer Anirudh Ravichander. A powerful combo of Sean and Anirudh have joined hands for Vishnu Vishal’s peppy single number which is to be released tomorrow (July 17). Stay tuned to listen to this number. People looking for online information on Anirudh, Sean Roldan, Vishnu Vishal will find this news story useful.